NOTE: Donations from the USA made via our partner organization – Empowers Africa, are tax-deductible. First and foremost, Wildlife ACT exists to save our endangered wildlife and wild places from extinction, and are working tirelessly 365 days a year to achieve this goal. Integral to this, is establishing new protected areas for conservation throughout Africa in the face of rapid urbanization. To achieve our ultimate goal (which is no small matter) requires the ongoing challenge of recruiting volunteers and raising much-needed funds and awareness on a global scale. We stretch every cent to make sure it is utilized in meaningful conservation operations. Southern Africa’s vulture populations are in serious decline. 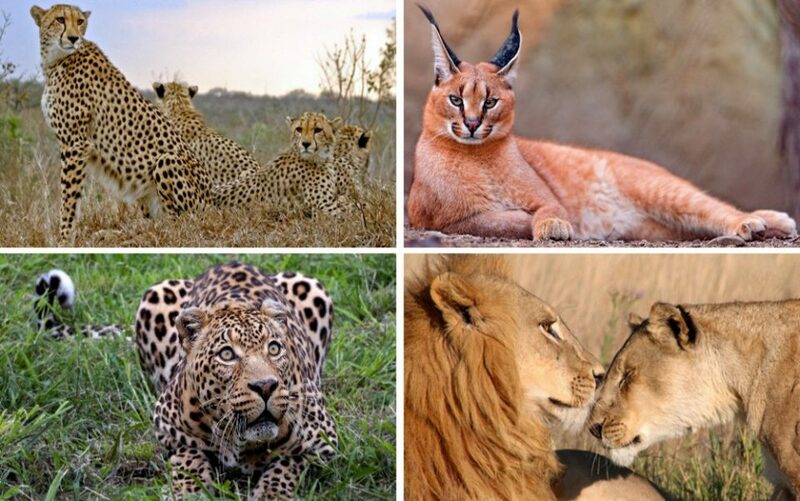 Of the five Savannah species found in Zululand, all are classified as either endangered or critically endangered. Current trends suggest that all breeding pairs of Lappet Faced and White Headed Vultures will be locally extinct by 2020. These birds are literally teetering on the edge of extinction. 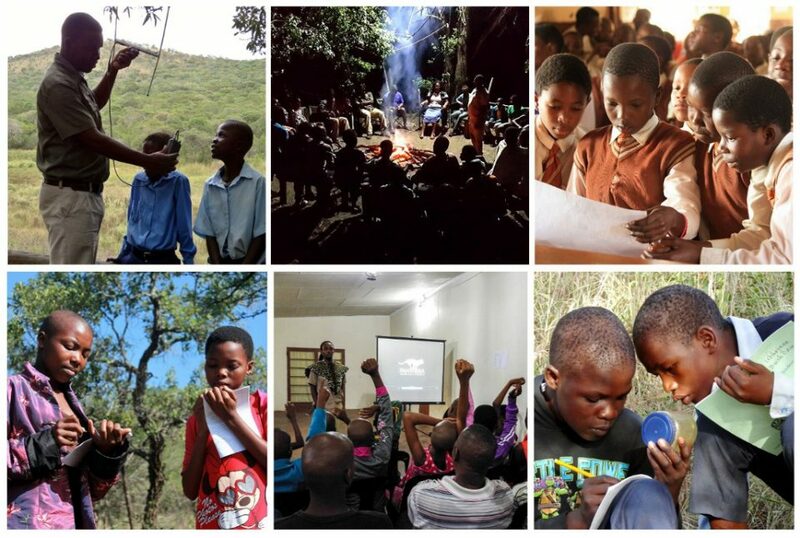 While anti-poaching and rhino rescue efforts are crucial to the immediate fight, the rhino war will ultimately be won through community education. When communities that live on the borders of rhino reserves understand why rhinos need to be conserved, how they can benefit from rhino conservation, and why poaching is unsustainable, a buffer zone of friendly forces is created around each rhino population, making poaching less and less likely, until one day poaching is a thing of the past. WHAT DO CONTRIBUTIONS PAY FOR? Over the years we have helped develop and improve anti-snare and tracking collar technology which are proving to be hugely successful. These collars can not only help monitors find individual animals on a daily basis, but also gives an animal trapped in a poacher’s snare a fighting chance of survival. 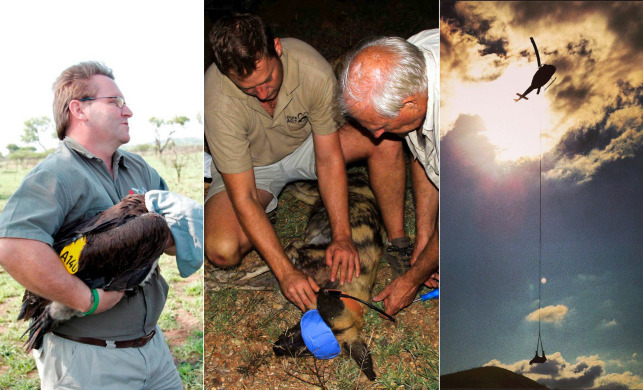 These specially reinforced and riveted collars (which cost roughly $600 each) can prevent the animal from choking to death, and also send out an emergency signal once a dog is stationary for an unnatural amount of time – giving monitors and rangers time to respond to an emergency. This means that a collar can literally save an animal’s life! Our hope is to collar each and every African Painted Dog in South Africa. Why else do we need to collar and monitor African Wild Dogs? Our conservation work with Africa’s big cats that are under serious threat involves monitoring, studying, collaring, tracking and trans-locating Leopard, Lion, Cheetah and Caracal to ensure their protection. We are affiliated with the global big cat authority, Panthera, to conduct the largest leopard survey of its kind in the world and have been campaigning alongside Blood Lions and others to put a stop to canned hunting and the captive breeding of lion. We are monitoring important cheetah populations across multiple game reserves and are studying the behavioral ecology and genetic health of the urban Caracal. We monitor these species 365 days a year along with other endangered or priority species such as African Wild Dogs, Rhino and Elephant and Hyena. We are often asked by volunteers if they can bring anything along with them to further support the work our field teams are doing, or to make camp life more efficient. While our camps are already equipped to operate at full speed ahead, it is access to the shops that stock many of the items listed below that makes it difficult to replenish or upgrade our supplies. 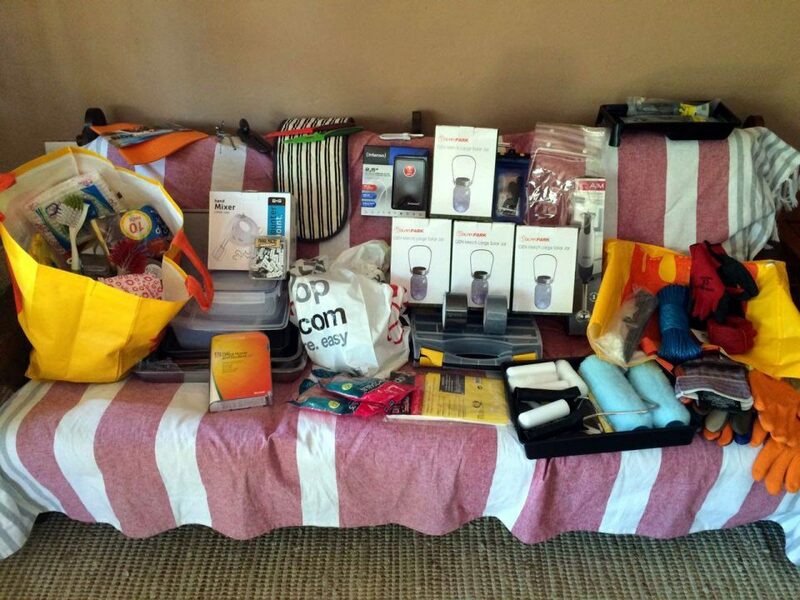 Thank you as always to those generous souls who have brought items along with them time and time again. We honestly feel like we have the best supporters in the world. Our work would not be possible otherwise. Please see the Wildlife ACT Wishlist here to see exactly what each camp / project is in need of.